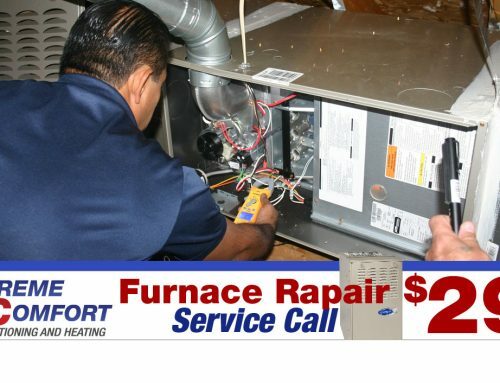 Let one of our State of Texas licensed service technicians diagnose and fix your broken or failing commercial air conditioning and heating unit. Our goal is to leave you and your office or business satisfied and in Extreme Comfort. 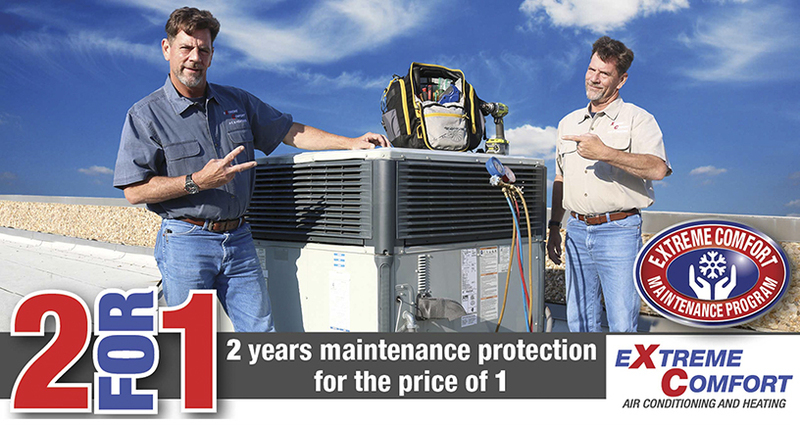 For a limited time…receive two years of protection for the price of a one year maintenance protection plan. Would you like 4 years for the price of 2? No Problem. Contact your Extreme Comfort Adviser for details. *Maintenance agreement paid in full upfront. Call for additional unit pricing. Air Filters not included. •Dirty air filters affect air quality and office productivity therefore we replace your office or building air filters 4 times a year. 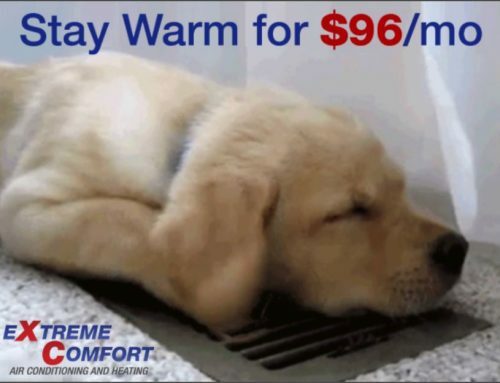 •Our retail fee for a 18-point commercial ac service or heating check-up is $89. 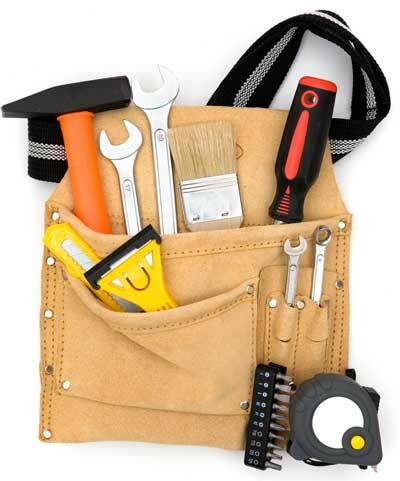 These check-ups are included with our maintenance program. •Scheduled by the tenant or property owner, semi-annual check-ups allow us to track the performance history of your air conditioning and heating system. If a reading appears abnormal, we will have the ability to compare it to readings from prior visits. •The best maintenance won’t prevent normal wear-and-tear so our Commercial Maintenance Program customers receive a 15% discount on all replacement parts. •Includes one FREE Blower Belt change per year. •Guaranteed commercial ac service within 24-hours of contact 365 days a year weather permitting. •Your time is valuable so Commercial Maintenance Program customers receive a courtesy call 20-30 minutes prior to arrival. •As an Extreme Comfort Commercial Maintenance Program contract owner, you receive our best discount of 15% off our hourly labor rates for all commercial ac service repairs. •New air conditioning and heating equipment can be a big investment. Extreme Comfort Commercial Maintenance Program customers receive a minimum of a 10% discount off our already low, volume discount pricing. •It is common for commercial business service companies to charge a fee for the time it takes to drive to your company (referred to as “Trip Charge” or “Travel Time”). Depending on distance and demand, this fee can be as high as $100 or more. Our Maintenance Program customers never pay a Trip Charge. Extreme Comfort Air Conditioning and Heating employs technicians certified by the Texas Department of Licensing and Regulations. TDLR regulates contractors who install, repair, or maintain air conditioning, refrigeration, or heating systems. You can take extreme comfort in knowing that the technicians you are inviting into your home have passed background checks performed by the state of Texas.